Welcome to the Bentley Square Condominium Association (BSCA) web site. 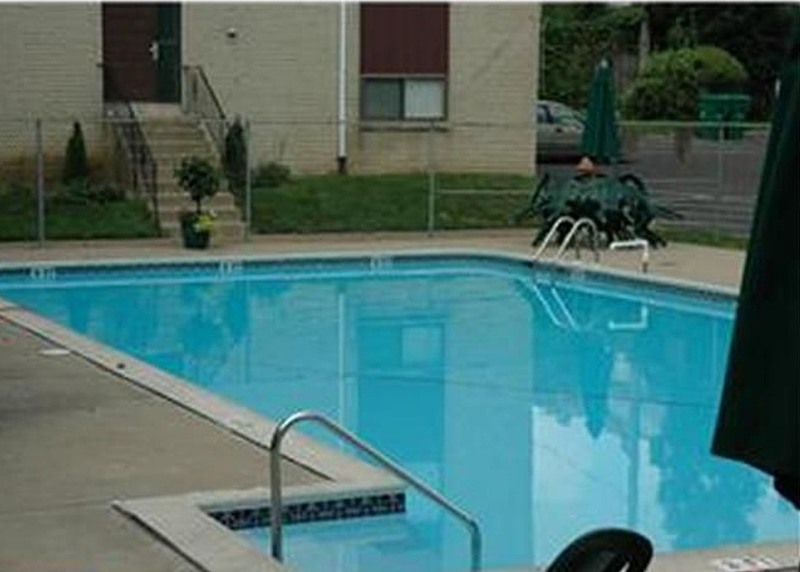 Our one hundred and fifty home condominium community is located at 8030 Ditman Street in beautiful northeast Philadelphia, PA. 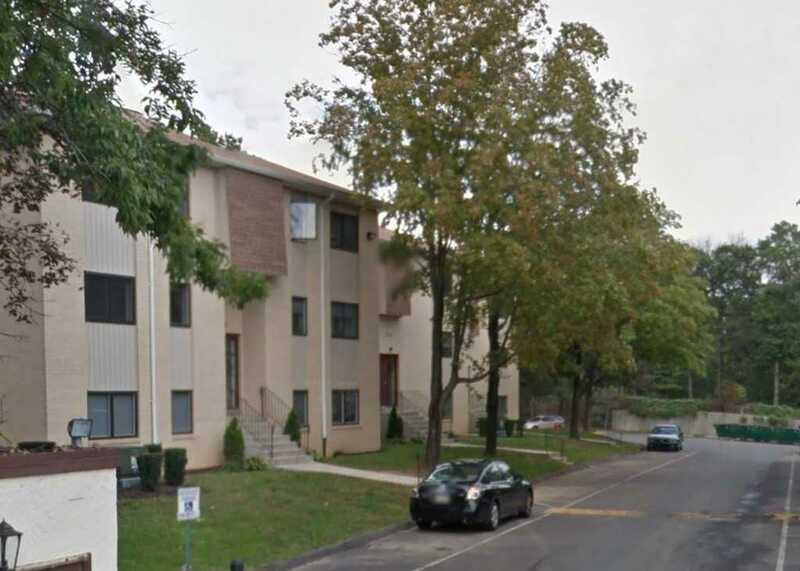 The Bentley Square Condominium complex consists of 25 low rise buildings tucked away in a nice corner of the Holmesburg section of the city. 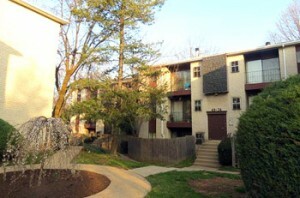 Our condo units include 1 bedroom/1 bath and 2 bedroom/2 bath homes, with some units having fireplaces. We have a single gated entrance to the community off of Ditman and Rhawn Streets. The Bentley Square Condos are nice alternative from the typical row and twin style homes that are well known in the neighborhood. 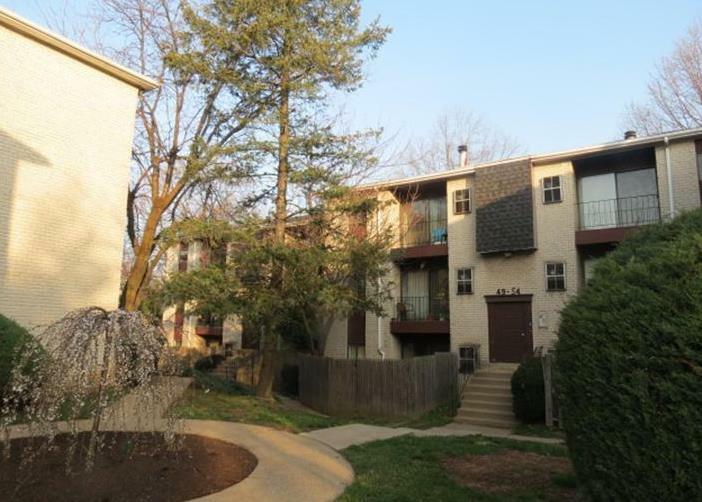 We are minutes from Pennypack Park, which gives our community members quick and easy access to the park’s playgrounds, hiking and bike trails, bridle paths for horseback riding, and over 1600 acres of woodlands, meadows and wetlands. The Bentley Square Condominiums Board of Directors is constantly striving for new ways of communicating up to date information with our condo home owners and residents. It is the Board’s genuine hope that this website will be a useful tool to accomplish this immense task. All residents will need a user name and password to access the Condominium Documents portion of this website for our By-laws, Association forms, and other Bentley Square proprietary information. Please fill out the required information on the Registration Form. You should receive an email containing your user name and password within 48 hours. We will be constantly updating the information located within this website and welcome your thoughts, suggestions, and comments. Should you have any questions or comments you can reach the Bentley Square Condo Association Management and your Board of Directors through the Contact page.